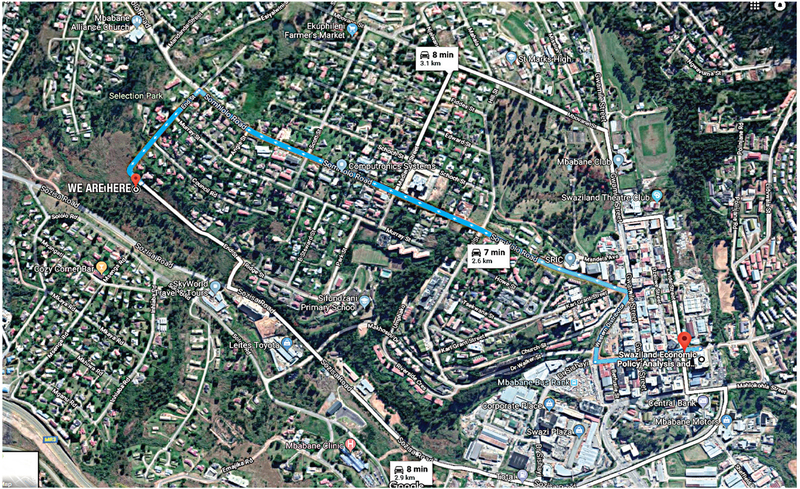 variables from government and international institutions the paper employs a structural equation model in the form of the Multiple Indicator Multiple Cause approach to determine the drivers of the shadow economy in Eswatini as well as to quantify its size. The results show that taxation (direct and indirect), self-employment, agricultural value added, and regulations were the causes for the development of the shadow economy in Eswatini. The results also indicate that the shadow economy in Eswatini was at 37.4 percent of the formal economy or gross domestic product in 2016. This means that the current gross domestic product of the country has been underestimated by E20.5 billion due to the exclusion of economic activities taking place outside of the formal economy when computing gross domestic product.